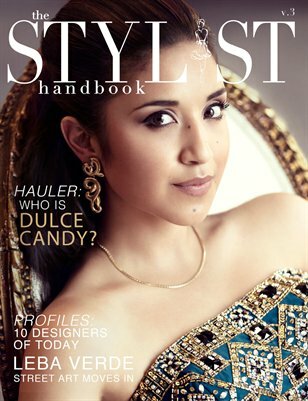 The Stylist Handbook began in 2010 as a resource for those who work in the style and fashion industries. 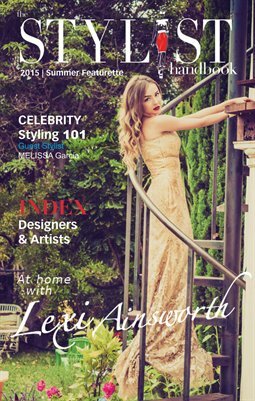 Since inception it has developed into a styling, fashion, beauty and lifestyle resource. 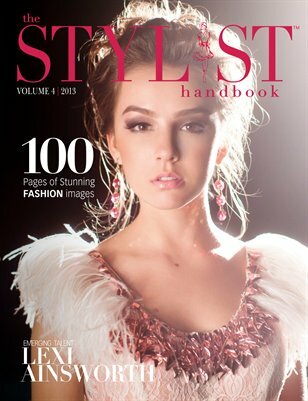 Currently, the Stylist Handbook provides ways to style a life and career that you love through conscience lifestyle choices and practices.